The Scottish saltire is one of the oldest national flags in the world… but its precise age is unknown. The traditional story tells of St Andrew appearing to a king of Picts the night before a great battle against an Angle army from the south and promising victory. The saint sealed his vow by making his cross appear in the sky above the battlefield – and the Picts went on to win. But the truth behind the Athelstaneford story is difficult to work out. For one, there was no King Athelstane until hundreds of years after the three quoted battle dates of 761, 815 and 832. 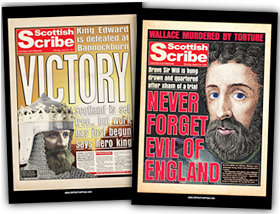 For another, the English king Athelstane who did exist defeated his Scottish adversaries in a decisive rout. The 761 version of events was written down in the fifteenth century, ahead of the other known accounts. 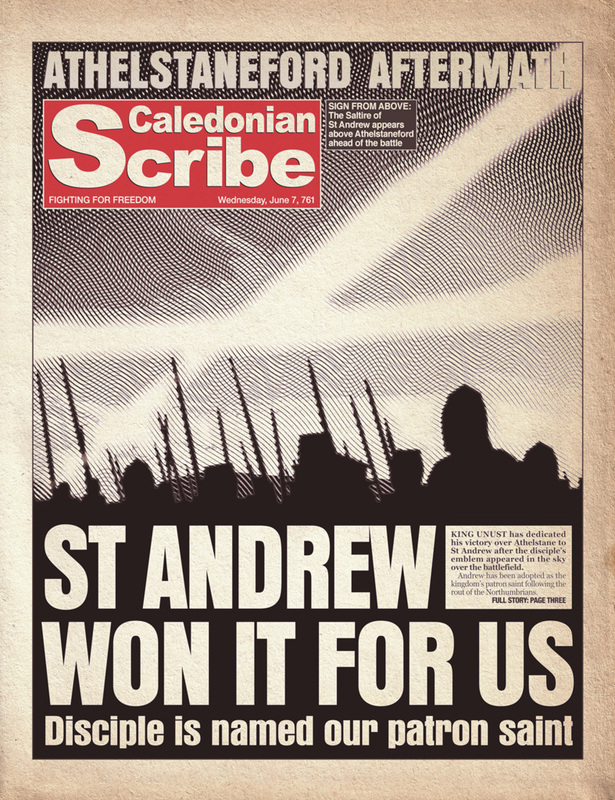 And if you’re wondering why St Andrew’s cross was diagonal, it’s because he’s said to have refused to be crucified the same way Christ was – because he wasn’t worthy.